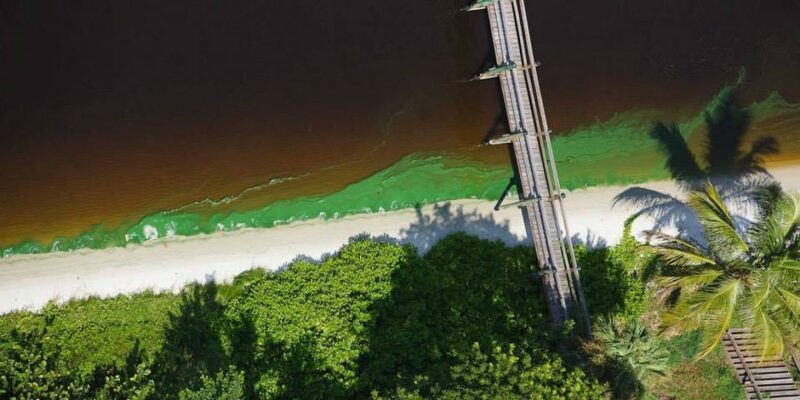 When major rains overwhelmed Lake Okeechobee this summer, the Army Corps of Engineers released billions of gallons of polluted water into surrounding estuaries rather than risk a breach of the fragile dike. 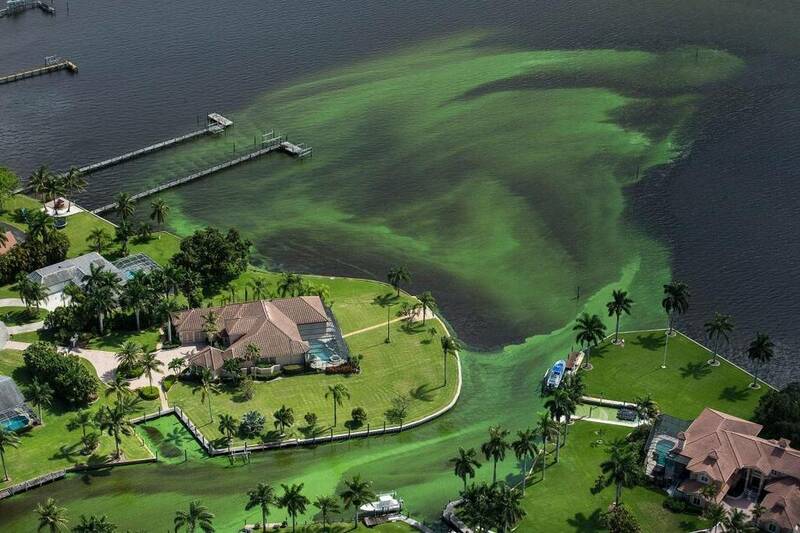 The deluge of water carried contaminates from area farms and septic tanks, and skewed the salinity at waterways like the St. Lucie River and Indian River Lagoon, reports the New York Times. 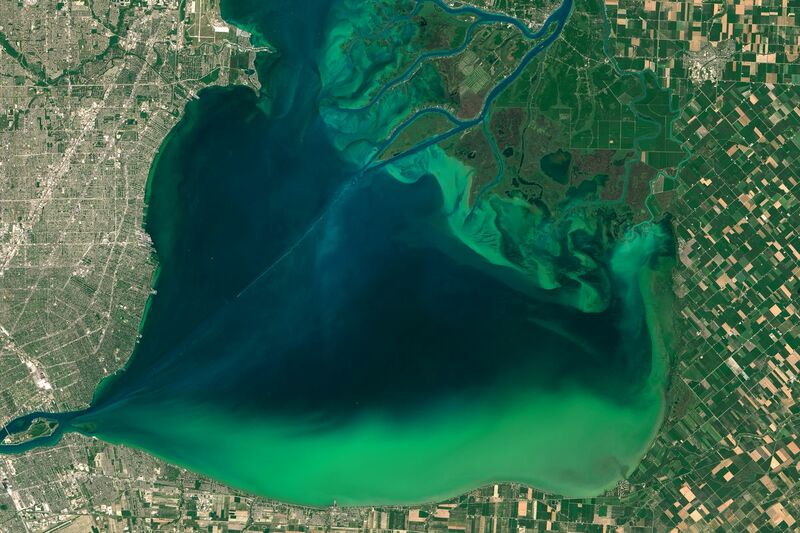 The disruption caused a burst of dangerous algae to grow causing a perfect storm of environmental dangers. Indian River Lagoon specifically was called a “killing zone” and a “mass murder mystery”after the sudden death of 46 dolphins, 111 manatees, 300 pelicans, and 47,000 acres of sea grass beds. However Scott, soon up for re-election, recently visited the estuaries and proposed to spend $130 million on solutions. In the meantime, Rep. Murphy’s culled photos of the damage may be all the convincing D.C needs to take action.